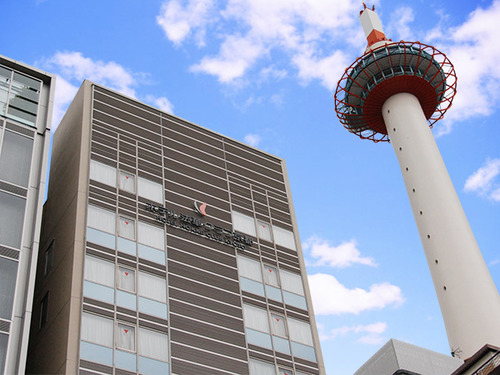 Shijo-Karasuma Intersection is the point where two of the main streets of Kyoto, Shijo-dori and Karasuma-dori cross. 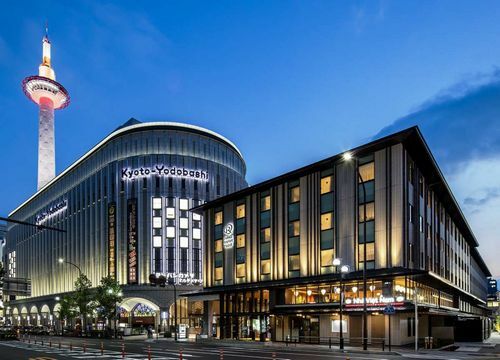 Additionally, there is Shijo Station (Municipal Subway) and Karasuma Station (Hankyu Kyoto Line) at this centre base of Kyoto. 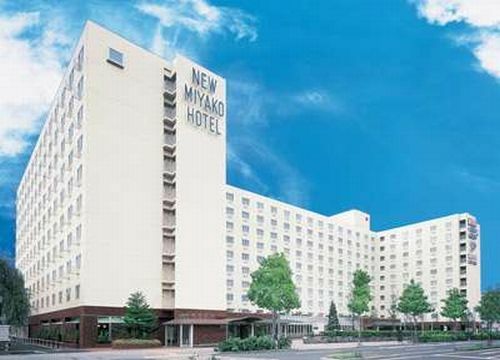 Located in the center of Kyoto, having a good access for sightseeing, business and shopping. 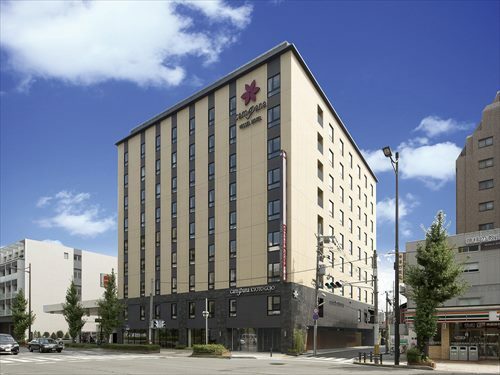 Guest rooms are designed with warm colors. 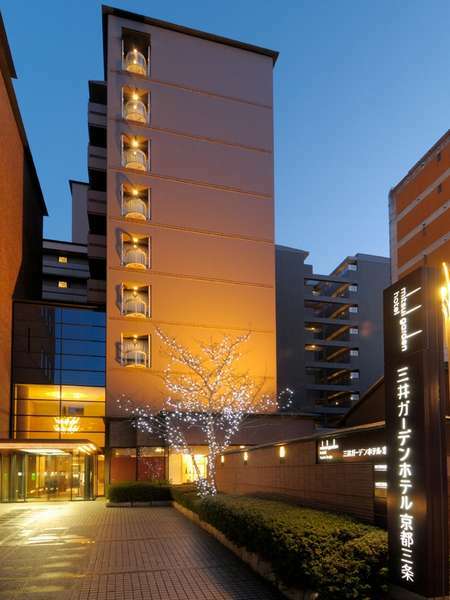 Twin is 36㎡ with bathroom which bath tub, shower space and toilet are separated. 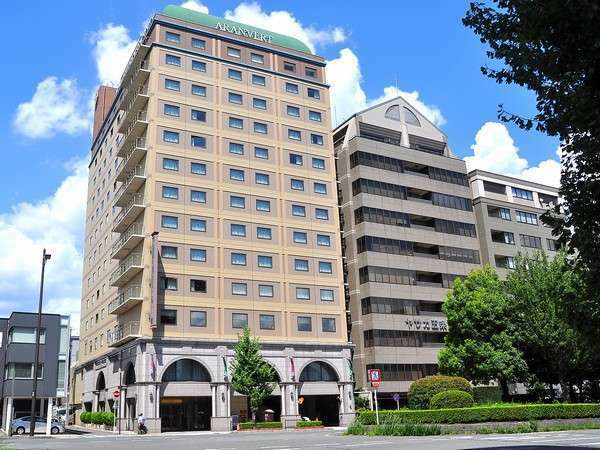 A deluxe hotel standing next to Nishi-Hongan-ji Temple. 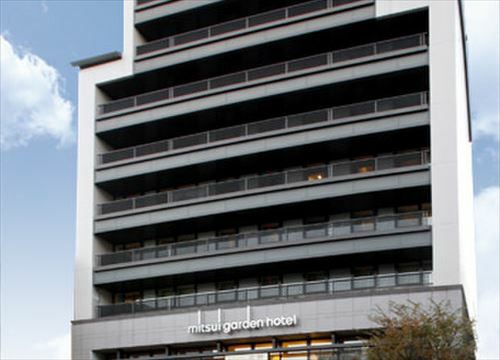 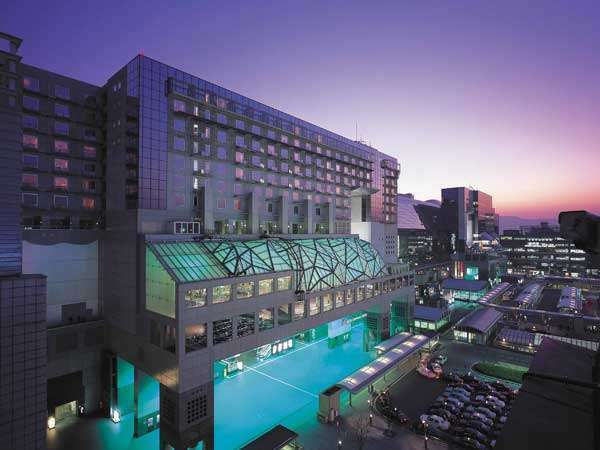 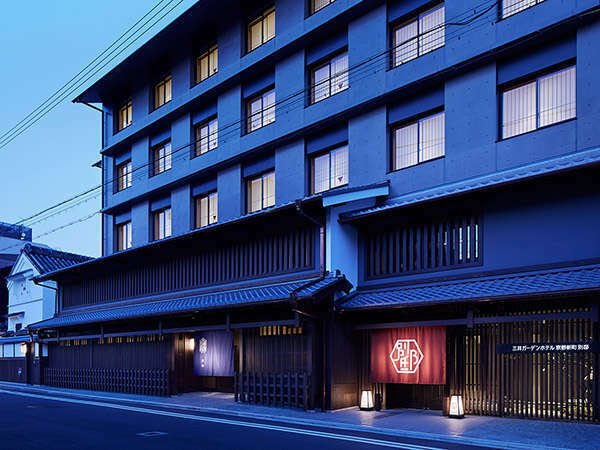 The hotel features modern facilities in a quiet neighborhood that is the epitome of the ancient capital of Kyoto. 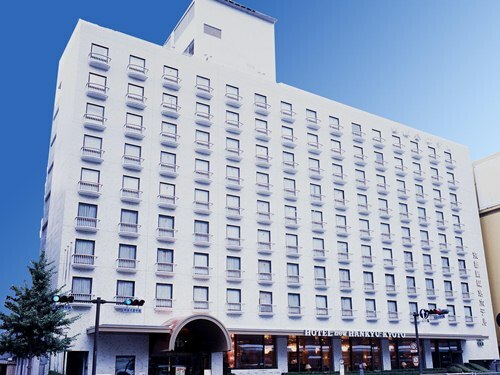 All guest rooms measure from 36-42㎡. 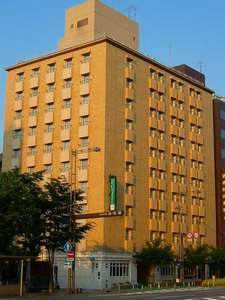 Also, all rooms are newly introduced high quality bed, and equipped with air cleaner with humidifier function, bath lobe and wireless LAN. 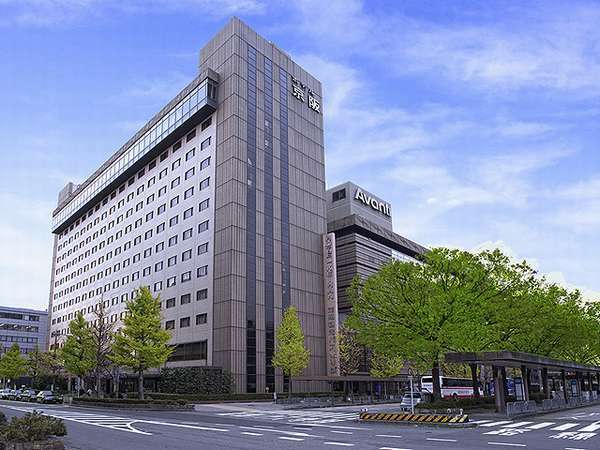 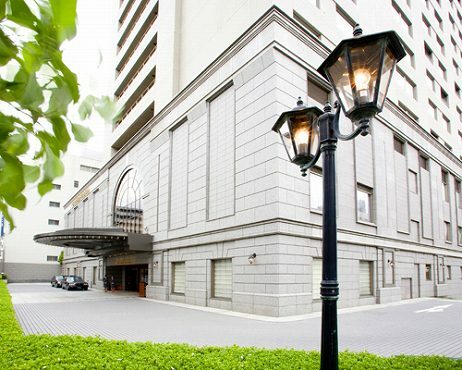 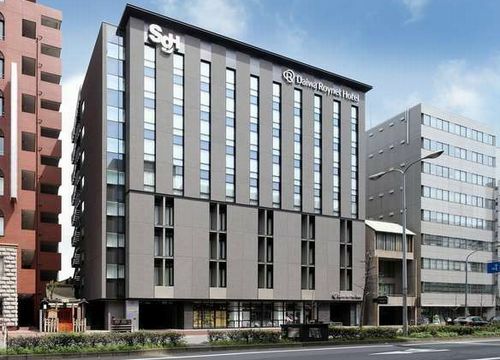 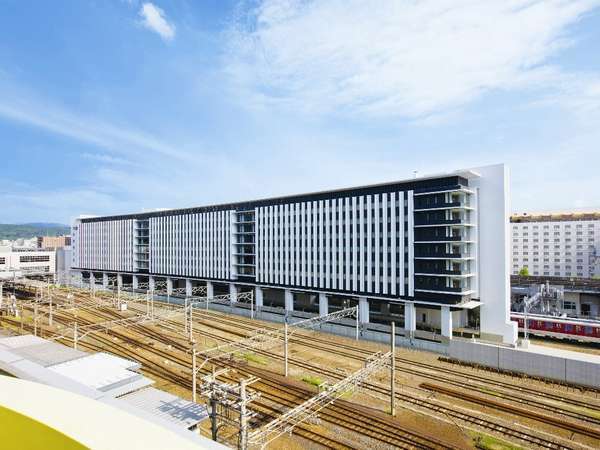 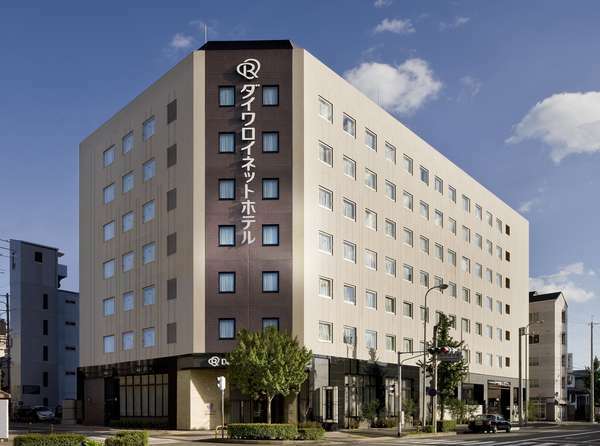 Hotel Gimmond Kyoto offers the best of both city conveniences and small town friendliness.Situated on Oike Boulevard,the main street of Kyoto,Hotel Gimmond has one of the best locations.Public transportation to any points is right at the doorstep. 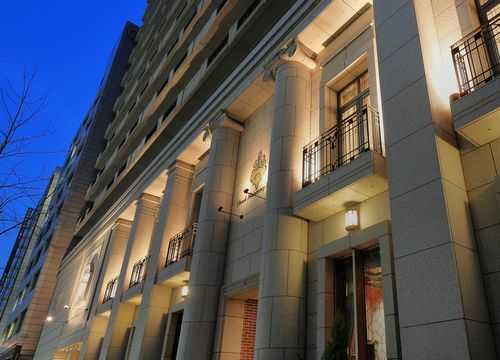 Grand opening on October 29th, 2015. 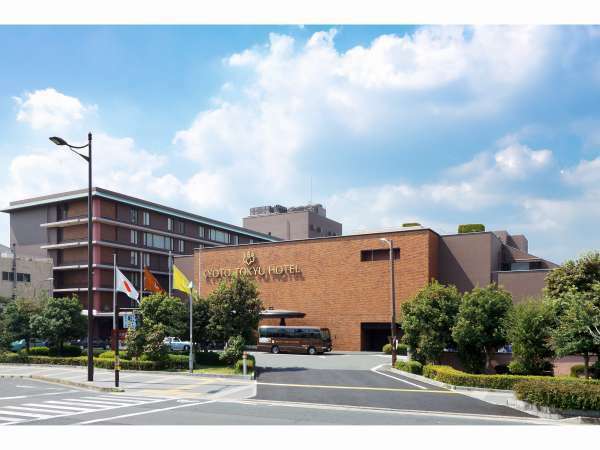 Located in convenient place for sightseeing or business trip, about 15 minutes on foot from Nijo Castle (World Heritage Site). 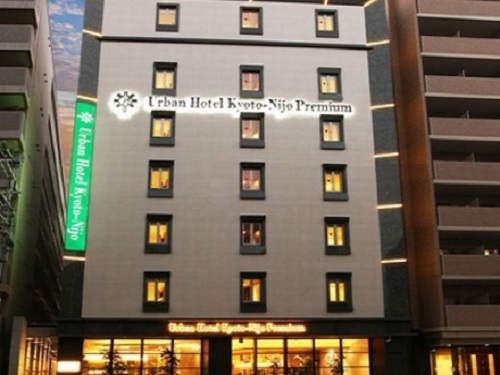 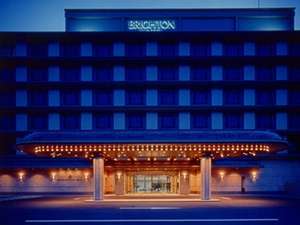 This hotel provide guests comfortable stay in Kyoto. 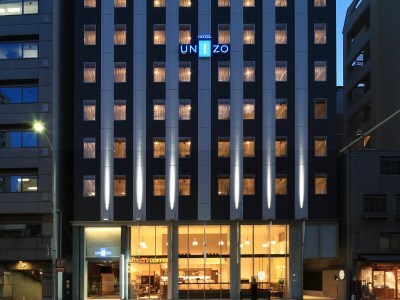 Located in the center of Kyoto, 1-minute walk from Exit 5 of the Shijo Subway Station. 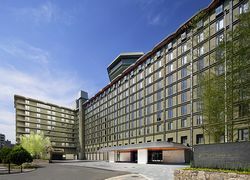 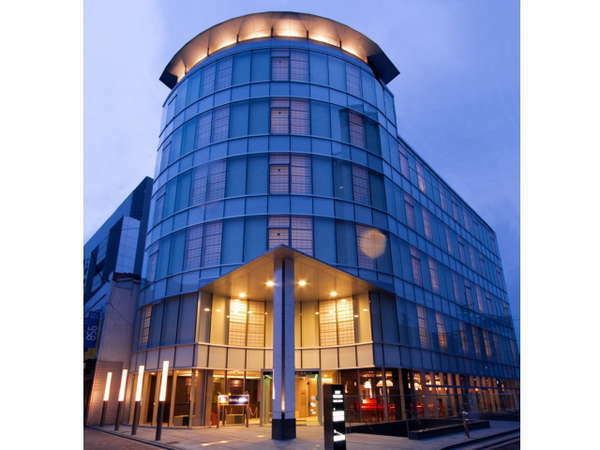 This is brand new hotel, which opened in spring 2012.